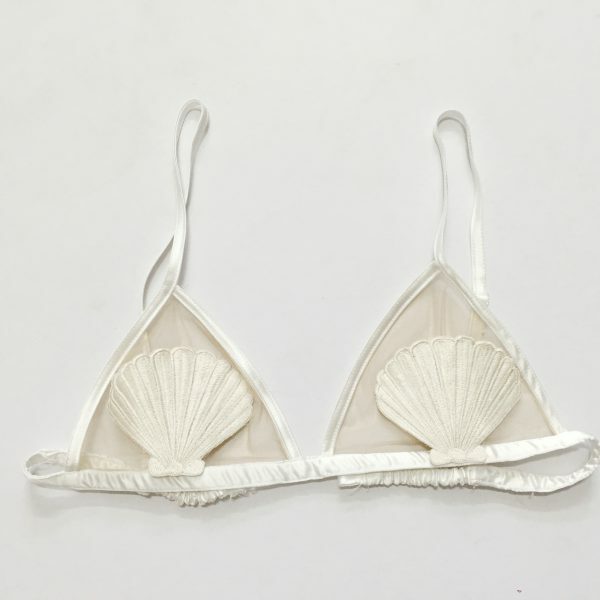 Let us make your mermaid dreams literally come true! 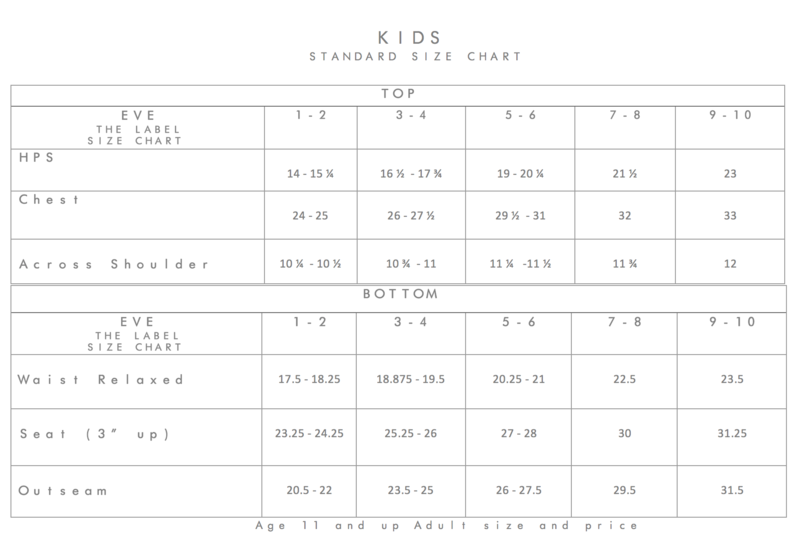 information regarding fit and measurements for each item in the product description. 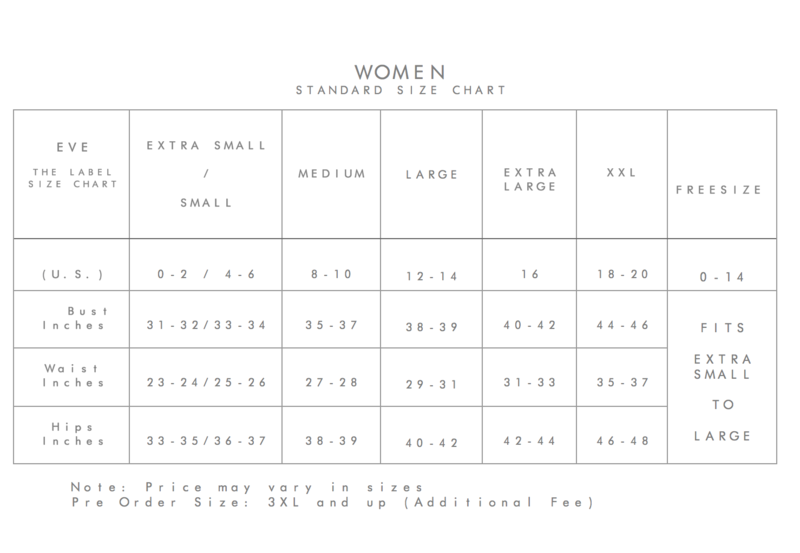 Please keep in mind that sizing differs not only from country to country, but also by designer. Waist: Measure around your natural waistline. The tape should sit comfortably around. Sleeves: With your arm slightly bent, measure the length from the center back of your neck to the back of your wrist. Please Note: We cannot guarantee that colors on the website will be true to life. This depends partly on the color settings of your computer, monitor and fabric supply. 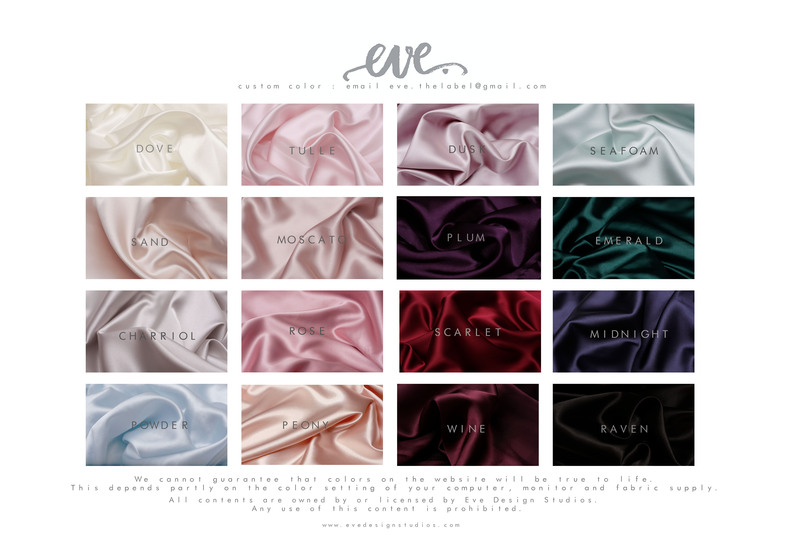 Silk and laces is a delicate, luxury fabric and needs to be treated with care. We recommend you take your pieces to reputable specialist dry cleaners that have experience of handling delicate fabrics. Iron to restore lustre -Press the silk garment inside out while damp using cool iron setting (“Silk” setting on the iron). Marks should be rubbed lightly with a sponge or brush. Air dry away from the sun or direct heat. Body lotions and cosmetics may create marks which are difficult to remove or may damage your silk. We recommend that you at least let any lotions dry as much as possible before wearing any silk . We advise caution with spraying perfume on any silk products, as this can leave stains. If you do want to add scent to your lingerie, use a scent pouch in your drawers. For silk or other fabric that bleeds please wash it 5x or more before using it with mild soap and cold water. Hang to dry in shade. 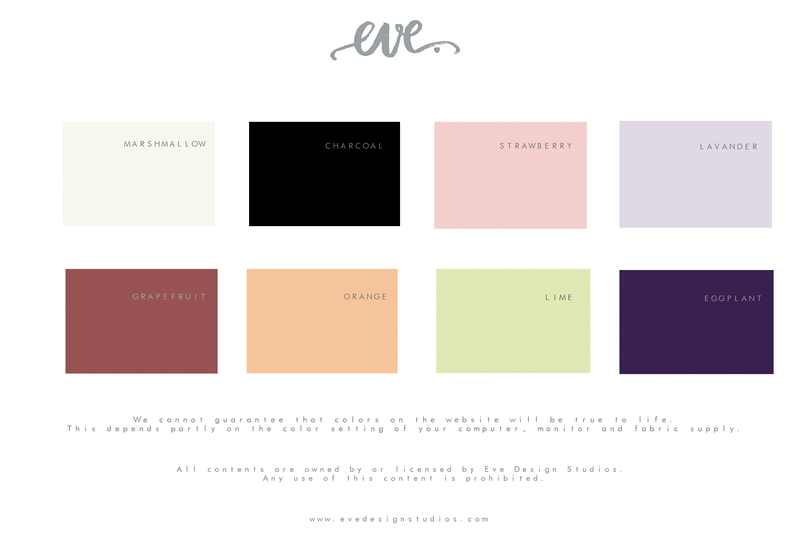 This website is operated by Eve. 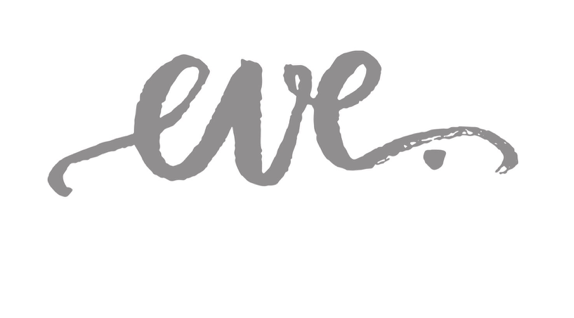 Throughout the site, the terms “we”, “us” and “our” refer to Eve the label. We offers this website, including all information, tools, and services available from this site to you, the user, conditioned upon your acceptance of all terms, conditions, policies, and notices stated here. By visiting our site and/or purchasing something from us, you engage in our “service” and agree to be bound by the following terms and conditions (“Terms of Service”, “Terms”), including those additional terms, conditions, and policies referenced herein and/or available by hyperlink. These Terms of Service apply to all users of the site, including without limitation users who are browsers, vendors, customers, merchants, and/or contributors of content. Any purchases made on weekends and public holidays are processed on the next business day. We reserves the right to periodically update prices on the Website, which cannot be guaranteed for any period of time. We reserves the right to withdraw any products from the website at any time. We shall not be liable to anyone for withdrawing any products from the website or for refusing to process an order. All sale Items, Swimwear ,Intimates and Gift Card purchases are FINAL SALE and cannot be returned . Any item that is returned without approval will have a restocking fee of 30% of the original item price. All sale items are final and cannot be refunded for any reason. Shipment is scheduled 1-3 days after payment confirmation to allow processing time and can be expected within 7 days of your placing your order. 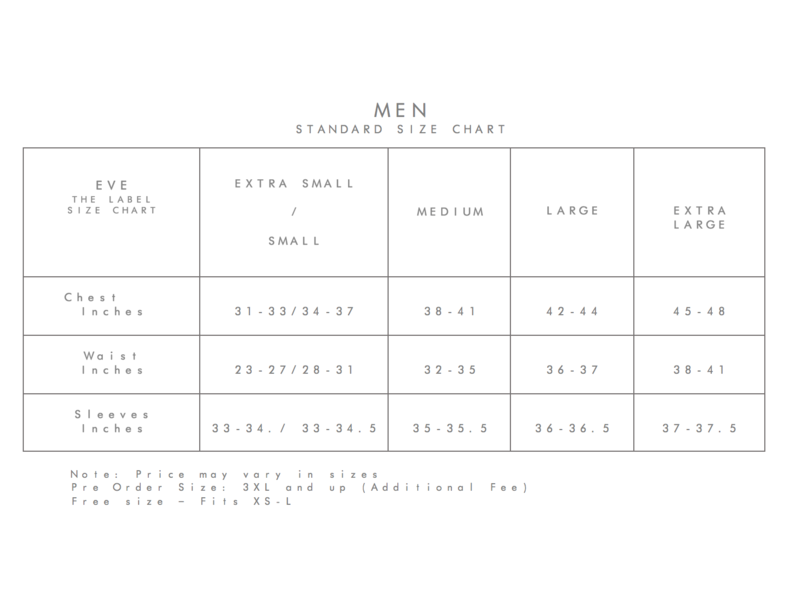 (For international orders please allow 7-15 days ). Please note that we don’t ship during Sundays and Holidays. All Sale Items, Swimwear ,Intimates and Gift Card purchases are FINAL SALE and cannot be returned. Any item that is returned without approval will have a restocking fee of 30% of the original item price. Swimwear & intimates are non- returnable/exchangeable for health and hygiene purposes. We should be informed within 24 hours upon receipt of item in case of any defects or concerns in order to process returns. Original shipping charges are non-refundable. If you need to change or cancel your order, please contact us immediately. Once our warehouse has processed your order we will be unable to make any changes. Bespoke embroidery will take 7-15 working days . Orders can take up to 1-3 weeks to be hand made and delivered. This wait can sometimes be longer depending on how many orders are ahead of yours. Please feel free to contact us to check the status of your order. Dispatch time may vary and may incur delays up to, but not limited to, 28 business days (excluding weekends/ holidays) after sale to allow manufacturing time. The client will be informed of approximate dispatch time thru email. Every product we send out is initially quality controlled, however if you have received a product with a manufacturing fault we will happily replace it or refund the cost as long as it has been returned within 5 days after you receive your package. Please note that wear and tear in the course of normal use is not considered a manufacturing fault. All returns will be subject to inspection. Merchandise must be returned in original condition (unworn, unwashed, unaltered) with tags attached. We are not responsible for packages that are lost during shipment.Returns received in worn condition cannot be accepted for exchange or return and will be sent back to you. If you believe you have a faulty item, please e-mail eve.thelabel@gmail.com immediately for further instructions. When we receive the item, we will investigate the fault and contact you to agree the most appropriate resolution. (We will repair any faulty item or replace it with the same product, subject to availability. If neither option is possible, then a full refund will be given. Original shipping charges are non-refundable ).We reserve the right to deny or refuse full refund based on the returned condition. Sale items, discounted items, swimwear, lingerie and Custom made orders are FINAL SALE! They are NOT eligible for refund, exchange, or store credit. Shipping fees will not reimbursed for returned purchases. Items must be returned within 7 days of purchase. In the event a product is delivered in damaged condition a full return or exchange will be processed. If you have received an item in error, or are missing an item from your order, please contact customer service with the order confirmation number and the style code of the missing or incorrect items. Our team will review the information and correct delivery errors free of charge. 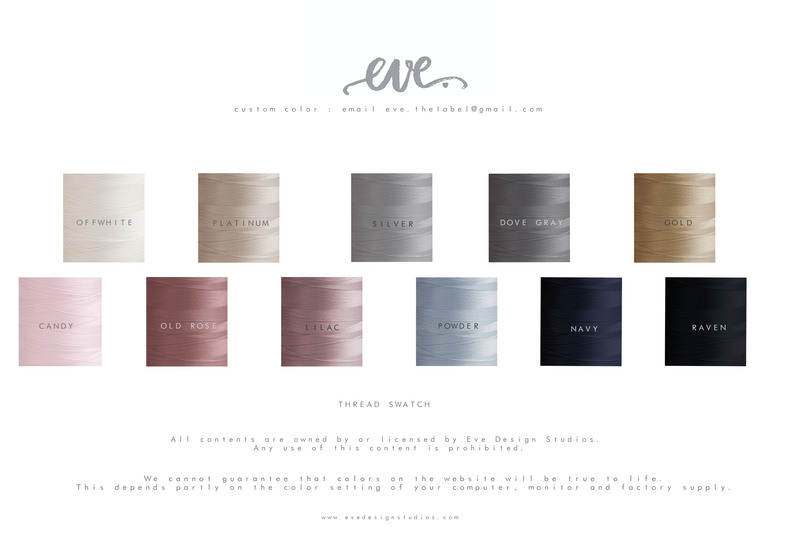 Eve does not offer refunds due to change of mind.We will only offer a refund if the item is faulty beyond repair or out of stock. We will refund you the cost of your items in full if we receive your return within our return policy window. However, outside the Philippines, customs duties and sales taxes are non-refundable. Refunds are issued in the original form of payment unless store credit is requested. Once we receive your item, please allow 3-5 business days for your return to be processed at our factory and then 7-14 business days for your bank to post the refund to your account. We’ll send you an email when our team has processed your refund. You can view and track your order status by signing into your account and selecting purchase history. You will also receive a shipping confirmation via email once the shipment has been completed. Please allow 24 hours for the carrier to update their records before you begin to track your order. Please allow us 1-3 days after payment confirmation to give us time to process and pack your order excluding weekends and holidays. If delays are expected with your order, you will be contacted via email. 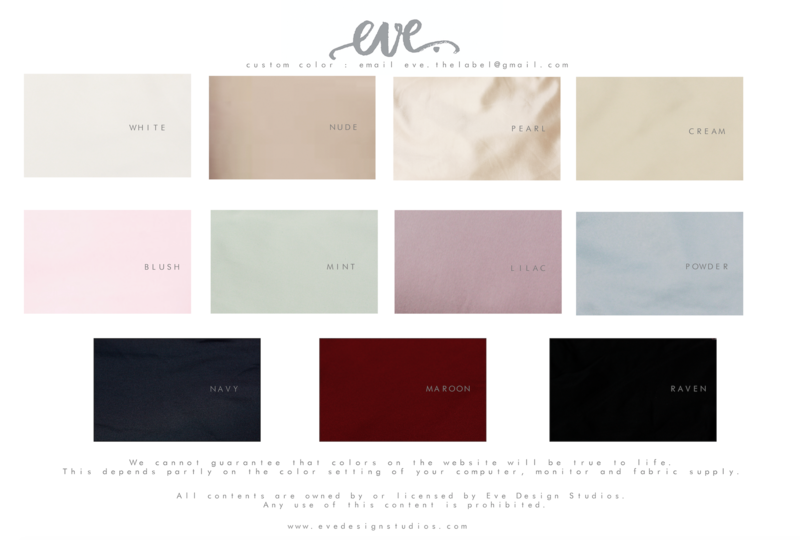 If for some reason you do not receive your purchase within 10 business days of placing your order please email eve.thelabel@gmail.com with your full name and your order number. We will follow up on your purchase immediately. 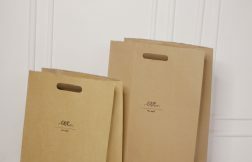 -All standard domestic orders typically arrive within 2-7 business days from shipped date. Once orders have been shipped, you will receive a tracking number via email. 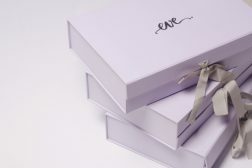 -Eve is not responsible for delays caused by the courier, stolen or damaged packages. Shipping delivery dates and rates are based on region/country. 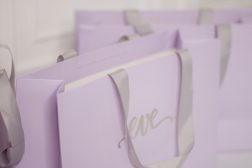 Eve is not responsible for delays caused by the courier, stolen or damaged packages, or any costs incurred by the courier or customs. But we will try to help you in coordinating with them and give you the best customer care possible. International shipments may be subject to import duties and taxes, which are levied once a shipment reaches your country. Eve has no control over these charges and cannot predict what they may be. It is the customer’s responsibility to pay any additional charges for customs clearance and to clear the package from customs. All orders are shipped within 2-3 business days of recieving your payment confirmation. International Orders can take up to 10-15 business days, and can take longer if they are held up in customs. International shipping cost will change depending on the weight of your order. We will email the quoted price and weight after we receive your order. Once your order has been shipped you will recieve an email notification with a tracking number. 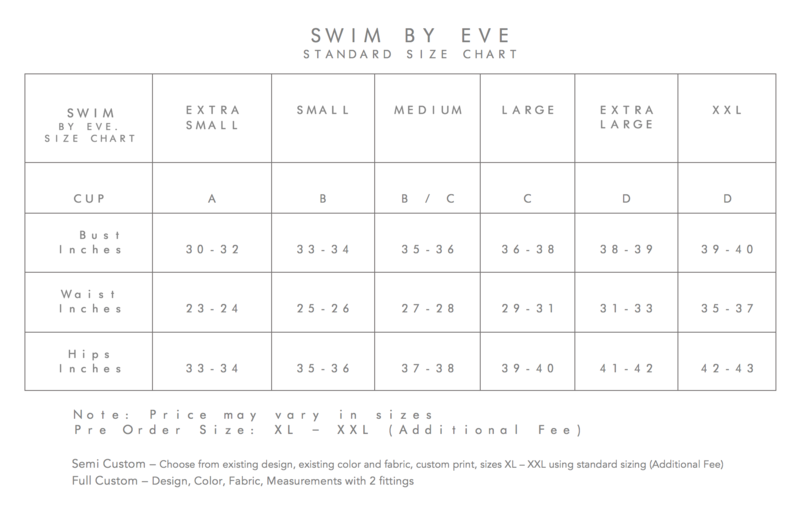 Eve is not responsible for custom fees for orders shipped internationally. These charges are determined by cost of merchandise as well as where the merchandise is produced. Once the package is released to our shipping carriers we have no control over the time a package may take. Please keep in mind holidays, natural disasters and strikes may delay shipping times. Eve shall not be liable for any delay or failure to perform any of its obligations if the delay or failure results from events or circumstances outside its reasonable control, including but not limited to, Natural disaster, strikes, lock outs, accidents, war, fire, failure of any communications, telecommunications or computer system, breakdown of plant or machinery or shortage or unavailability of raw materials from a natural source of supply, and Eve shall be entitled to a reasonable extension of its obligations. 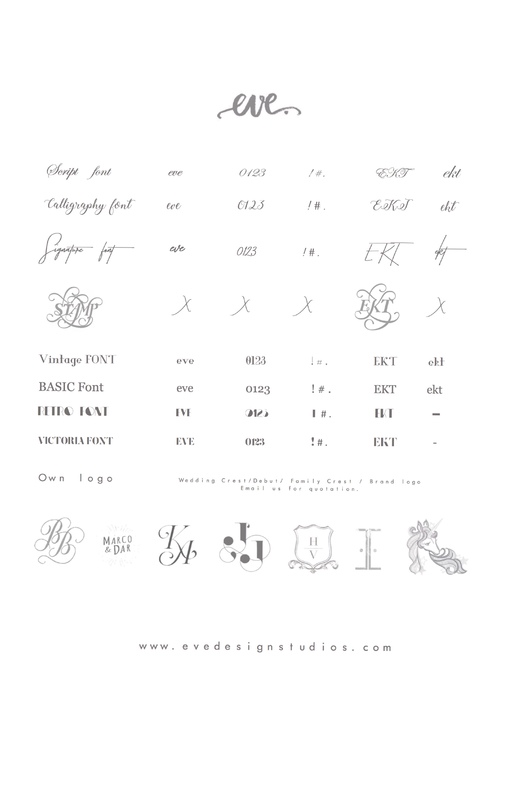 All contents , including copyright, in this website are owned by or licensed by Eve Design Studios. Any use of this website or its contents, is prohibited without permission . No use of trademarks, service marks or photography is to be used without prior written consent from Eve. 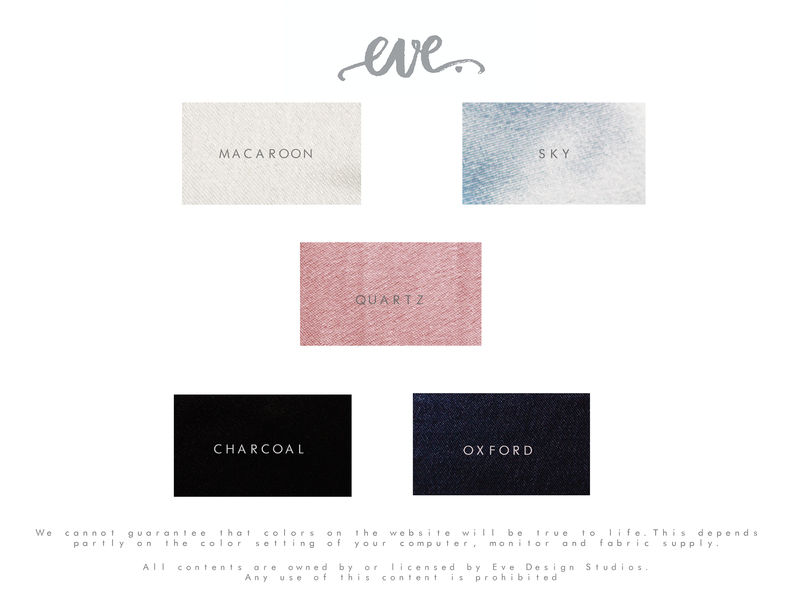 Eve is willing to allow to share photography although only is credit is given in form of a link to our website www.evethelabel.com or to any social media accounts. 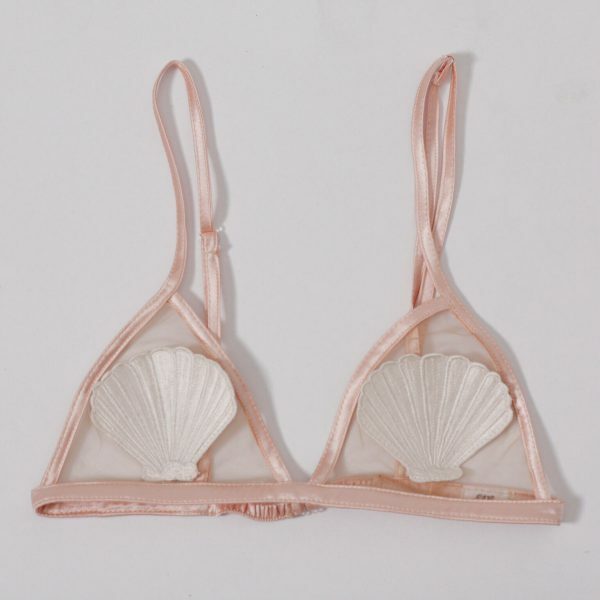 It’s perfect for those with a smaller bust. The delicate shoulder straps and wide cut at the front make this piece ideal beneath plunging necklines or let it peek through a classic white shirt. 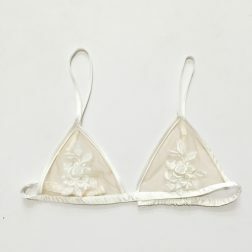 The perfect lace bra beneath plunging necklines , sheer shirts or let it peek through a classic white shirt.